The White House first started displaying fresh flowers instead of wax ones in the 1850s on the suggestion of Harriet Lane, President James Buchanan’s niece. Under Nancy Reagan the White House started importing flowers from abroad – a White House tradition that has carried on since. In 1991 The United States signed free trade agreements with South American countries. 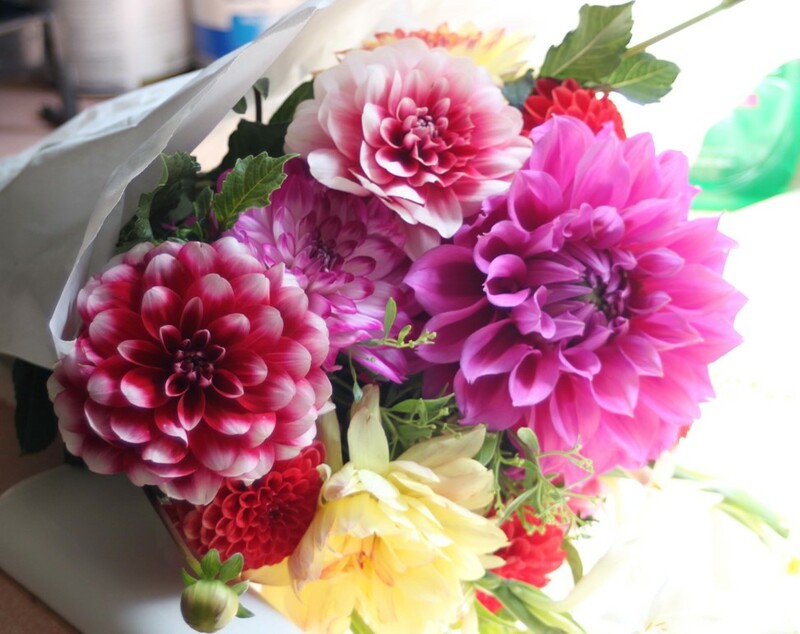 Cheap imports of flowers from abroad flooded the American market. One expert estimates that the American share of the domestic cut flower market fell from 75% to 25% after the deals were signed. Big Flower realized that it had to lobby Washington just like Big Oil did. Farmers flew into Capitol Hill to plead their case and try to convince people to buy American flowers. A Californian Congressman was travelling with President Obama on Air Force One and personally asked the President to start using American flowers. Separately a Californian Senator asked the First Lady to buy domestic flowers – just as she uses locally grown food and American wine. The lobbying efforts were successful. At the State Dinner held for the President of France earlier this year the flowers on display were from the United States. Read more about the flower preferences of various Presidents and First Ladies, which of the President’s destinations are filled with flowers, and more over here. ← Are Netflix Shows Successful?